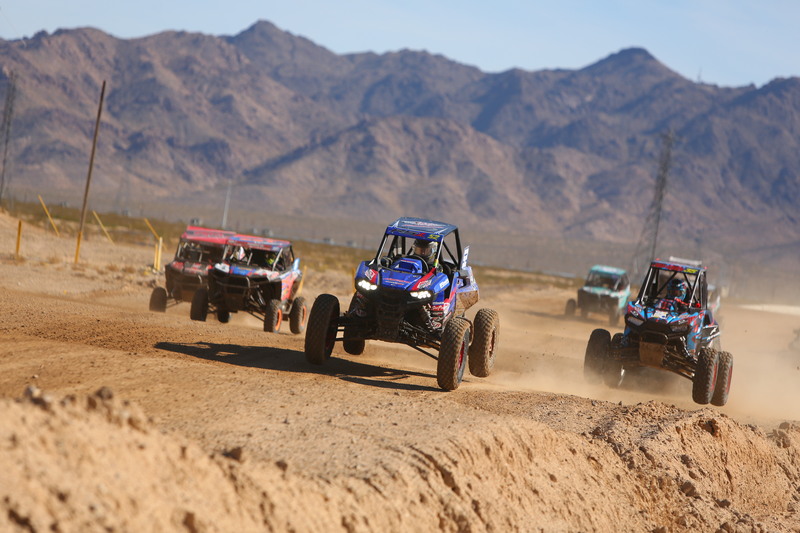 Minneapolis (November 8, 2018) – This weekend Polaris RZR® Factory Racing Team captured eight first-place titles in the final race of the WORCS race series in Primm, Nevada. Racing in the RZR® RS1 and RZR XP® Turbo S, Ronnie Anderson, RJ Anderson, and Jessy Nelson dominated the podium, claiming first-place in the Pro Stock, Pro Turbo, and 1000 Stock classes. Ronnie Anderson’s stock RZR RS1 was superior in the competitive landscape and secured first place in the Pro Stock course, Pro Stock Desert and Pro Stock World Finals classes. 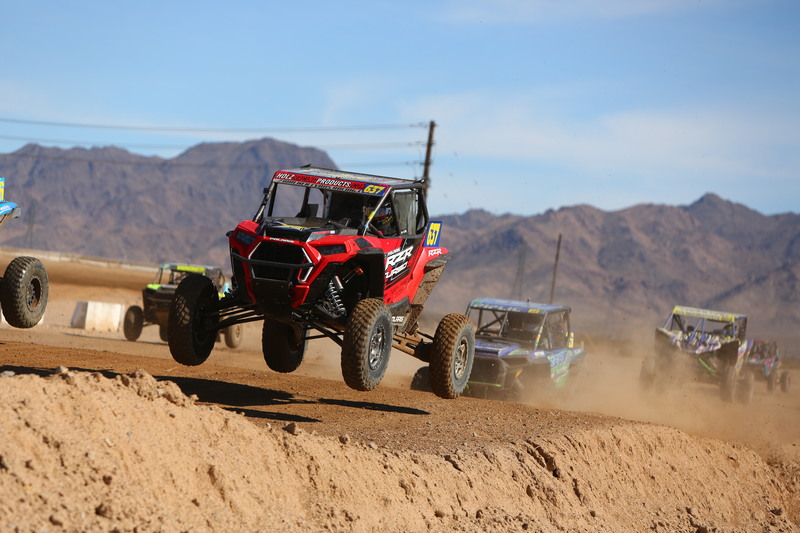 RJ Anderson’s near stock RZR XP Turbo S dominated the field in the Pro Turbo Desert and Pro Turbo World Finals, and secured second in Pro Turbo Short course. Teammate Nelson’s stock RZR RS1 outperformed his class, clinching a first-place finish in the 1000 Stock Short course, 1000 Stock Desert and 1000 Stock World Finals classes. 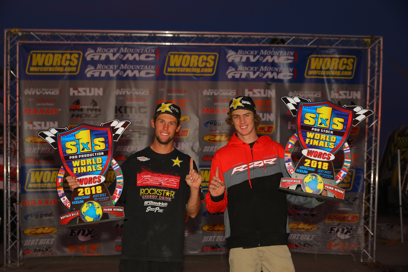 Polaris’ own Cody Bradbury secured Pro Turbo Series champion and David Haagsma took home the second-place title in the series. Polaris RZR RS1 Stock team swept the podium with Beau Baron, Corbin Leaverton, and Matt Hancock taking home the championship, second place and third place titles, respectively. Rounding out the calendar 2018 racing series, Polaris Factory Racing combined for 48 wins and 113 podiums.